AAP enrolling for summer, best deals right now! 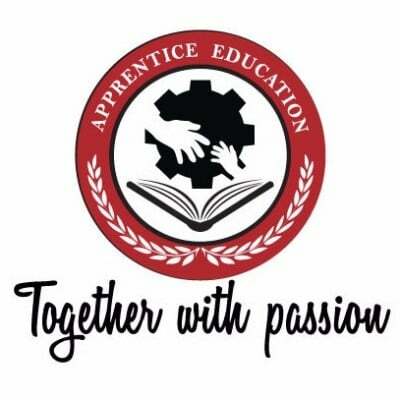 Apprentice Education - Together with Passion! We are dedicated to developing and carrying out traditional teaching in an innovative way to help our students grow both academically and intellectually. 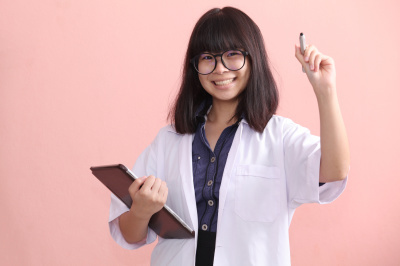 Our experienced educators will make sure your child gets individualized attention and quality guidance by delivering a package of comprehensive educational services. We are a team of highly experienced educators who are passionate about giving students the best academic help they can get. We also assist them in becoming motivated and inspired people. We are actively involved in our communities and neighborhoods. We serve as role models for our students and prepare them for well-rounded growth and long-term success. We are actively involved in academic mentorship, counseling, tutoring, and summer camps to help students achieve success and attain their goals. 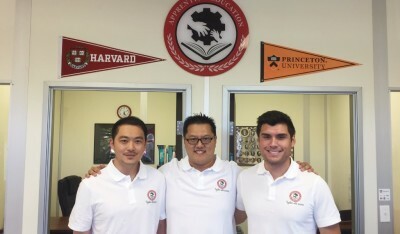 We have succeeded in helping our elementary students create solid foundational skills in various subjects, such as Math and Language Arts, and guiding our high school students in gaining admission to their dream schools such as UPenn, UC Berkeley, Carnegie Melon, USC, Purdue, and Princeton. When it comes to education, we go above and beyond! Go ahead! Contact us with any questions or simply schedule a face-to-face consultation at one of our centers. Click the link below! Make a strategic academic plan and get a clear understanding about what the future holds. We develop a framework to help students discover their passions and guide them by teaching useful life skills and helping them develop a clear vision of their academic future. We offer the best quality tutoring in the industry, either one-on-one or in groups. Tutoring is proven to be the most effective way to improve grades and test scores. We offer only the best, one-of-a-kind summer camps at special places across the globe, from America to Central Asia. 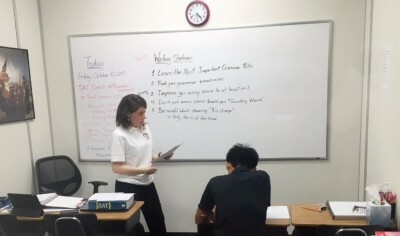 Students take part in meaningful projects that will broaden their horizons, a unique extracurricular experience. When it comes to academic planning and college applications, we use “apprenticeship style” counseling. In person, our consultants will walk you through processes step-by-step and online consulting is provided by top-tier college graduates.